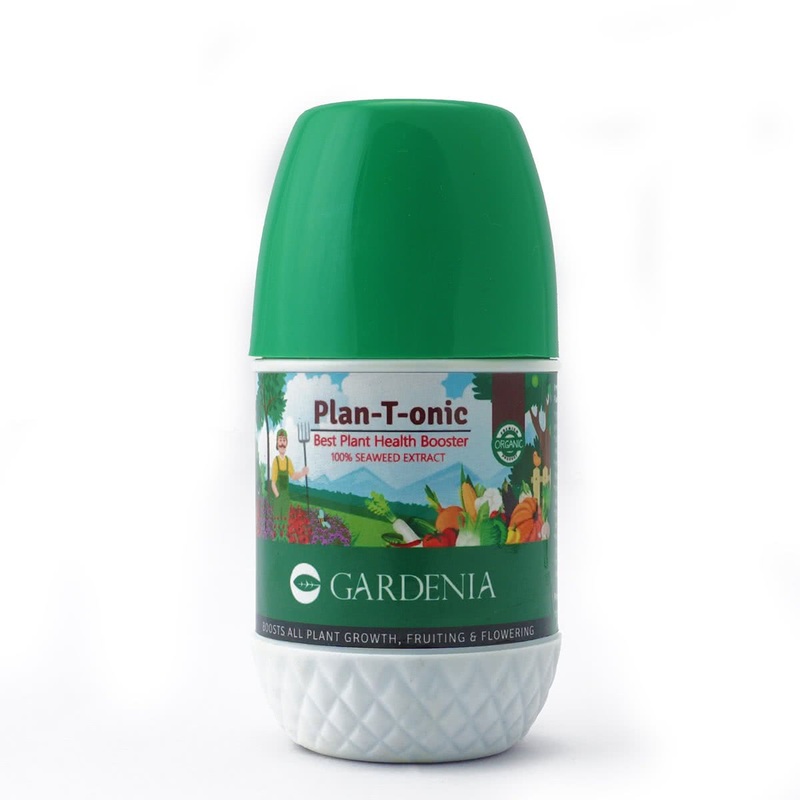 Our Plant Health Boosters Pack is a one-stop-shop solution for all your plant's needs. 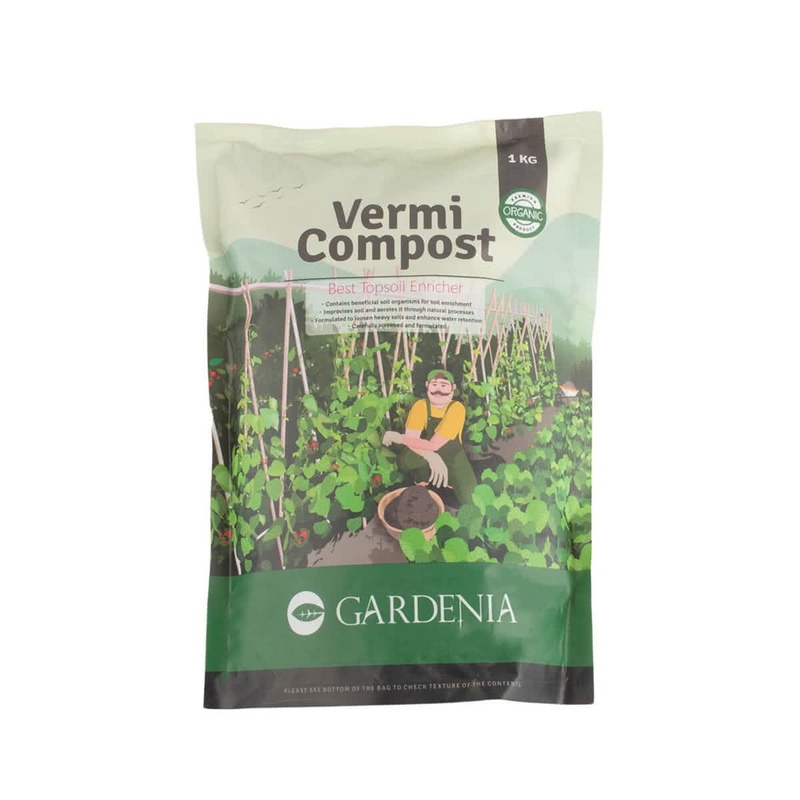 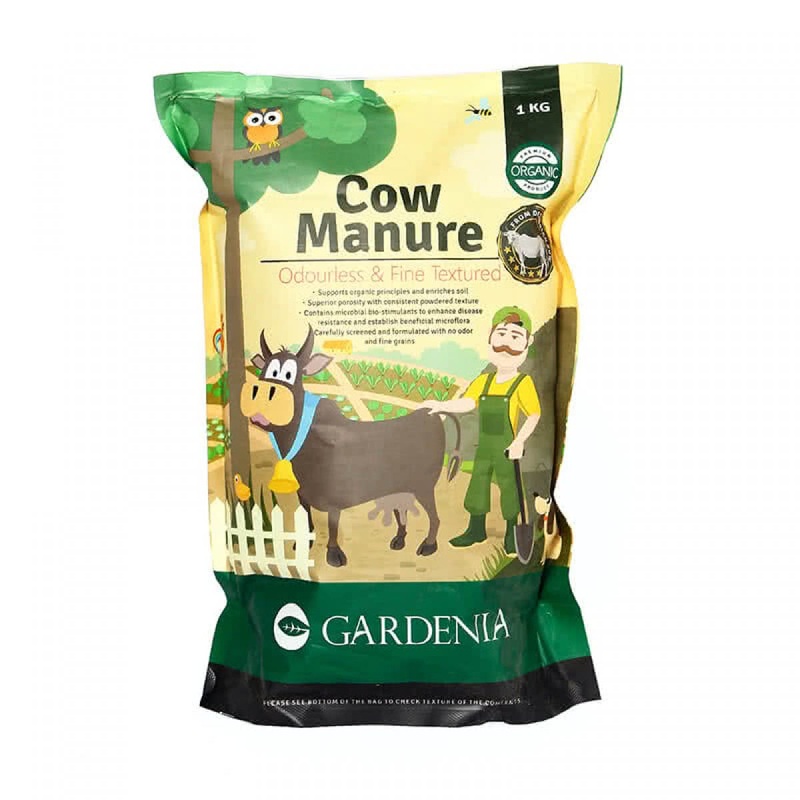 It includes Plan-T-onic - 100 ml, Gardenia Cow Manure - 1 Kg and Gardenia Vermicompost - 1 Kg. 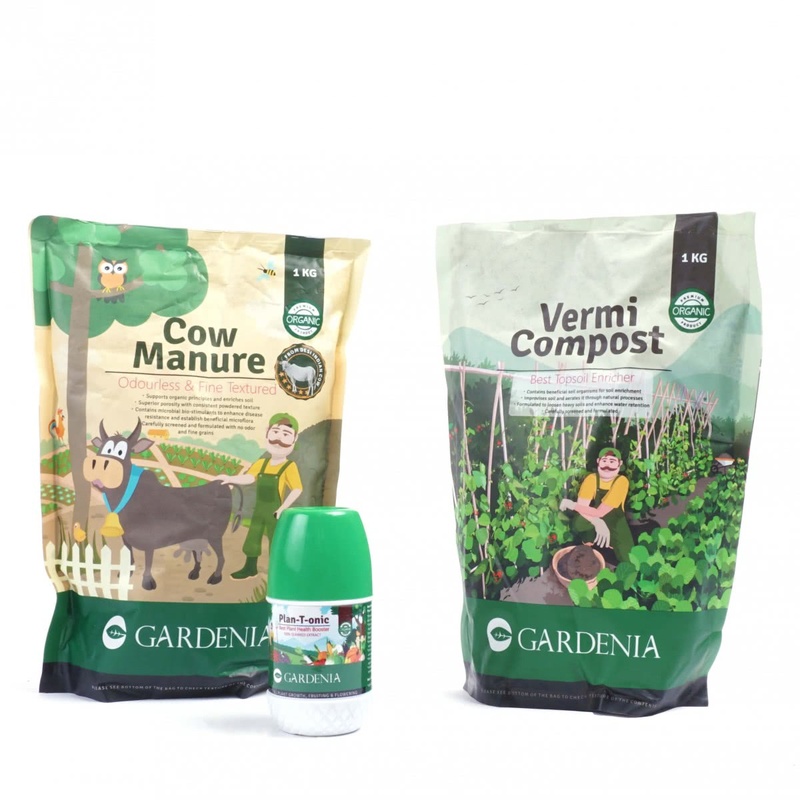 Your plants would grow healthier with this.